We are hosting a fun night for kids of all ages in celebration of the Month of the Military Child! Bring a blanket or chair to enjoy a movie under the stars. 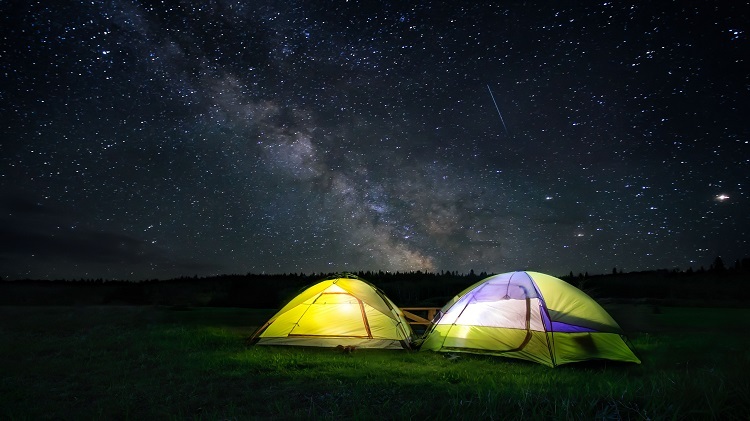 Bring your tent and sleeping bag to camp out under the full moon. Games and snacks will be provided. Sign up no later than April 25 by calling Outdoor Recreation at (804)633-8244.